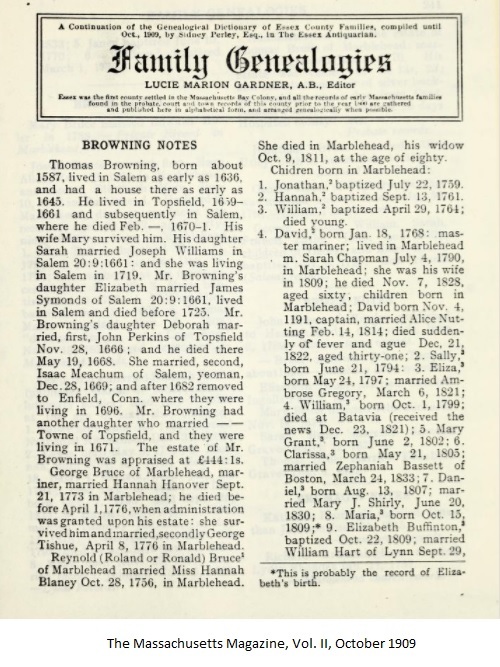 On this day in 1857, some folks in Boston got together to start a magazine. It was named after the great pond twixt here and the old country. And, it is still publishing (from DC having moved there from Boston in 2006). And so, we continue our interests in old magazines. 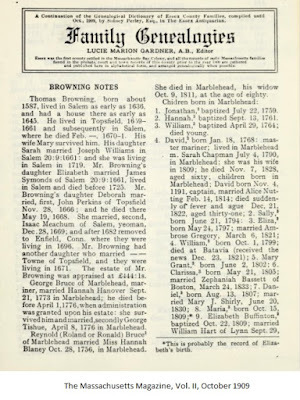 As well as looking at The Massachusetts Magazine, we will consider several that were prior. 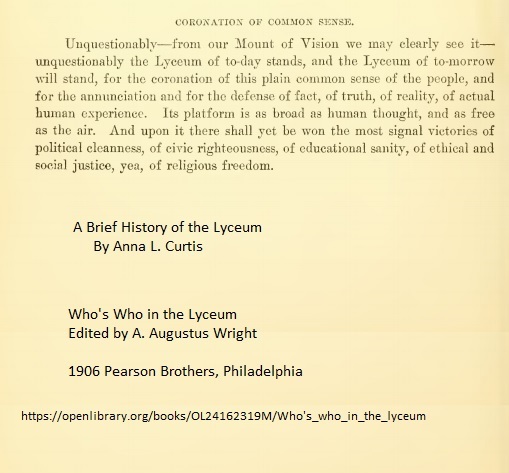 However, while looking at one of the authors of the Southern Literary Messenger, namely Lydia Sigourney, we came across the story of the Lyceum movement that started in New England as a response to efforts in Britain and the Continent. After the New England start, it rolled across the country. Lydia, of New England of course, inspired several local Lyceum chapters in several western states. We will be getting back to her. In the meantime, that educational movement seems to have some applicability to our current state of affairs. 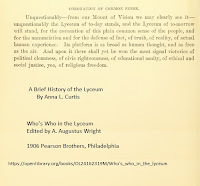 Notice this from the history by Anna L. Curtis (in 1906): ... for the coronation of this plain common sense of the people, and for the annunciation and for the defense of fact, of truth, of reality, of actual human experience. Now, does that not sound like New England? And, ought not it apply to today's muddy cloud of social media? 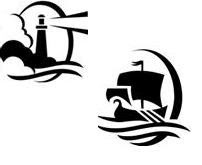 We will be doing a series on these old articles, especially those that relate to the themes of New England's broad reach across the country. Who said that we cannot learn from the past? Rather, we ought to ask, anything new under the sun? 03/07/2019 -- Add this to the image index at our portal to truth.